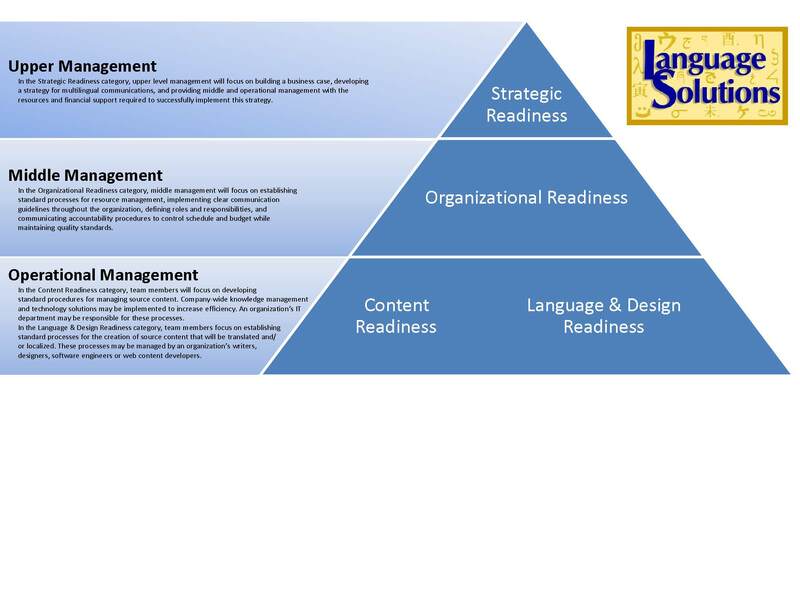 Global competency skills | Language Solutions Inc. Looking for a way to advance in your organization? What is a skill that you don’t have but wish you did? 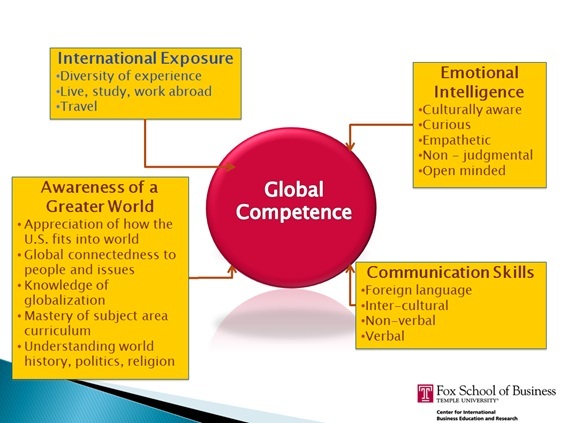 Have you considered that global competency skills can move you up the career ladder……Developing a global mindset will enable you to devise strategies and messages that resonate more with a multi-cultural audience. It will give you a wider perspective and help reduce decision making biases. It can help you recognize the different perspectives and ways of life of your customers, your clients, your members and enable you to communicate effectively and work collaboratively. Global and cultural competency training, however, is not a one-off training. It’s a journey over a long period and one where you can receive training and input from multiple resources. Having global competency is an investment that makes you more marketable in the workplace, more valuable in your current position, and a key person in your organization. It can in effect, become your differentiator. Formal training is one way to build your global competencies and it is critical to get the right level of training. Beyond training, tapping into “on the job” experiences is the other way to build up that competence. Consider your language service provider as a key partner for growing your global competency. That’s right….your Language Service Provider or LSP as we are known in the industry, is a key partner to help you gain that professional growth. So what is the profile of someone in an organization that works with an LSP? You may be in a Healthcare organization that has to translate member communications, disease management education, pharmaceutical material, or website content. You may be in Human Resources and have to communicate benefit information, 401(k) financials and newsletters to your employees that work in different countries. You may be the Marketing Manager of an organization and responsible for getting all marketing content translated out in other languages. You’re the individual in your organization or one of many individuals that is tasked with managing your content for another language…..your organization produces some kind of global communication (print, web, video, etc). As you work with the process and your LSP, you should find that you have learned ways to be more proactive in planning for the next roll out of content. Perhaps you have identified the pain points and you begin seeking out a strategy to get around that. You realize the different departments and individuals in those departments that also are part of the process and how their management of that process may affect the outcomes of your project. You become the “go to” person in your organization for International. If someone has a language or culture question, they come to you as a resource because you’ve been dealing with that kind of work. Does this sound like something that has gone on in your area of work? How does global competency help you? Have you found that it can help you mitigate the risks that come with global communication. The more you have been involved in it, the more you have learned and you can identify some of those risks. If you go through our presentation on Localization Maturity, you can identify where your organization is on the global communication maturity model and you are aware of the risks that come with that growth in each stage. We have a client in global HR communications. International ended up being “led” by just 2 individuals in this organization (sold by multiple individuals but production was tasked to a few). They managed so many projects for one of their largest clients and worked with us so very closely on these projects that they learned so much. In fact, when they went into new client presentations, they would lead with International….or more so, ask their new client prospects if they were having pains with their global communications – that’s because they had built up their confidence to do so! Other areas of their organization and other divisions from around the country would call them if they had any client projects that required another language. It became their differentiator. We work closely with our clients on strategy, process, solution finding, transcreation, personal development and more….that’s our Customer Focus. 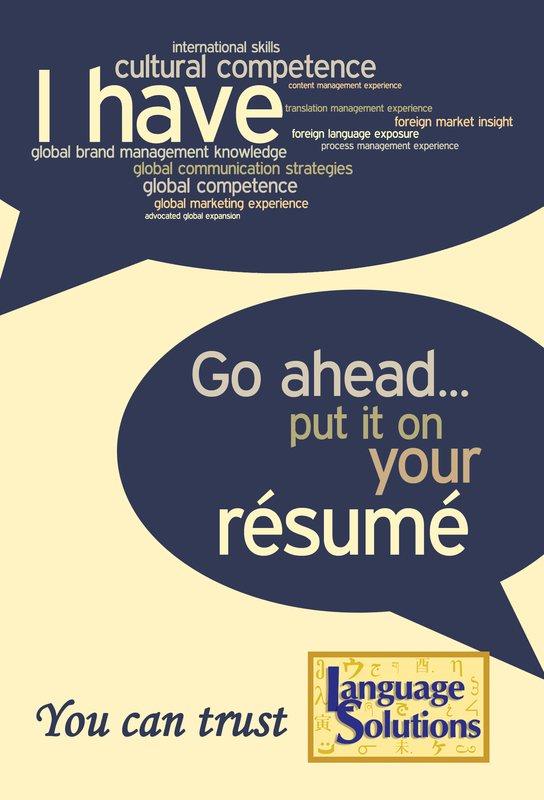 Ask your LSP to help with your global competency skills… and if they are not doing that, give us a call.